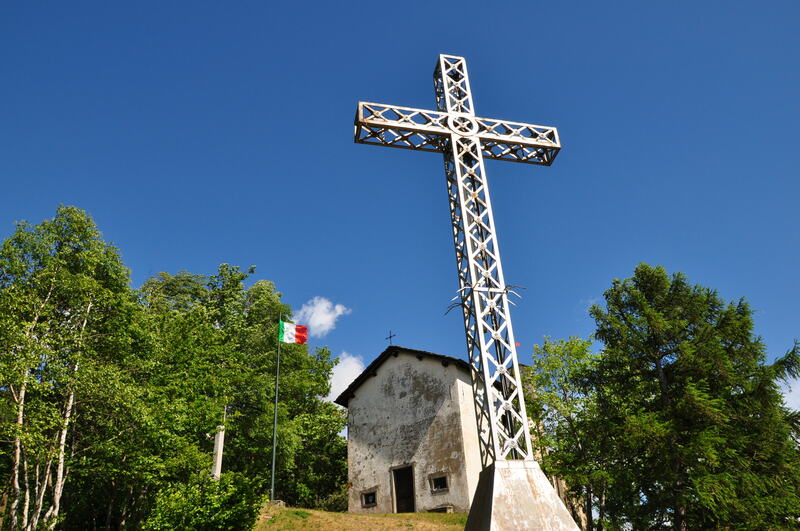 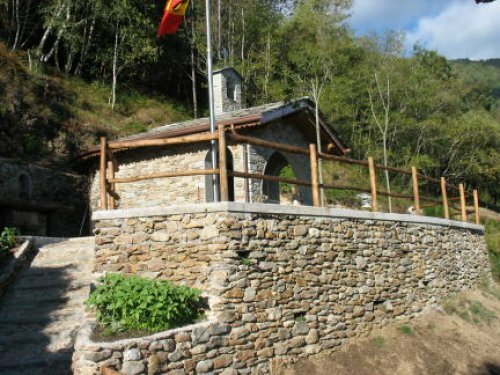 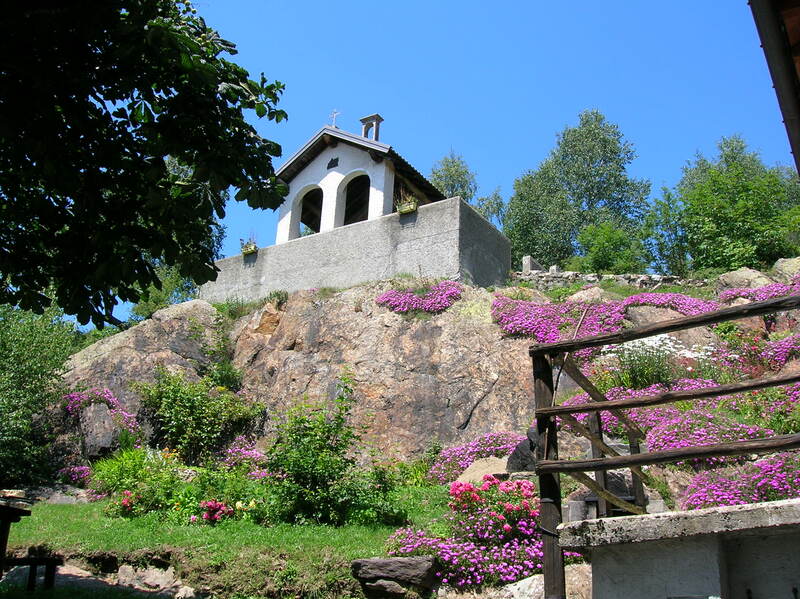 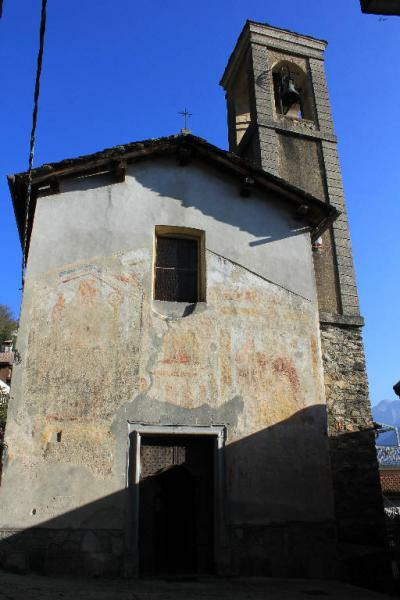 There are 13 Churches in the village of Vendrogno: if you are interested in discovering the beautiful Churches, the itinerary starts in the centre of the village and continues along the hamlets. 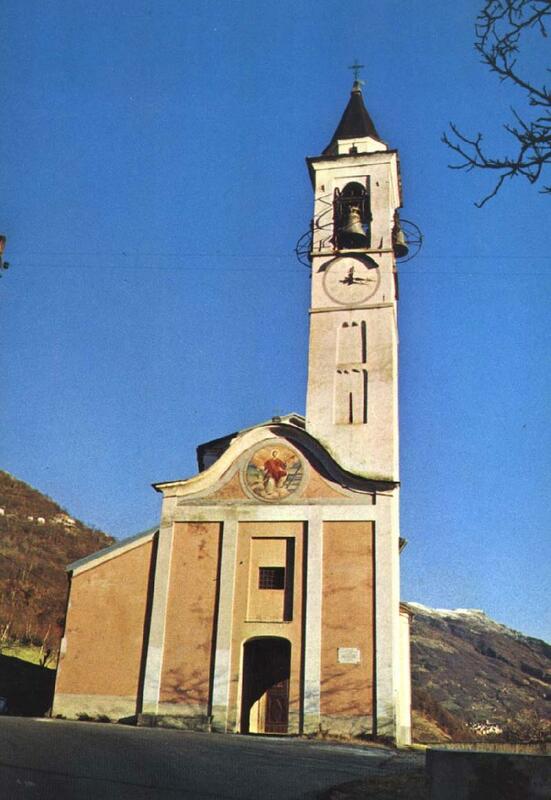 It is possible to admire Romans Churches, of the ‘400 and ‘500, or Baroque Churches or Churches with a recent history. 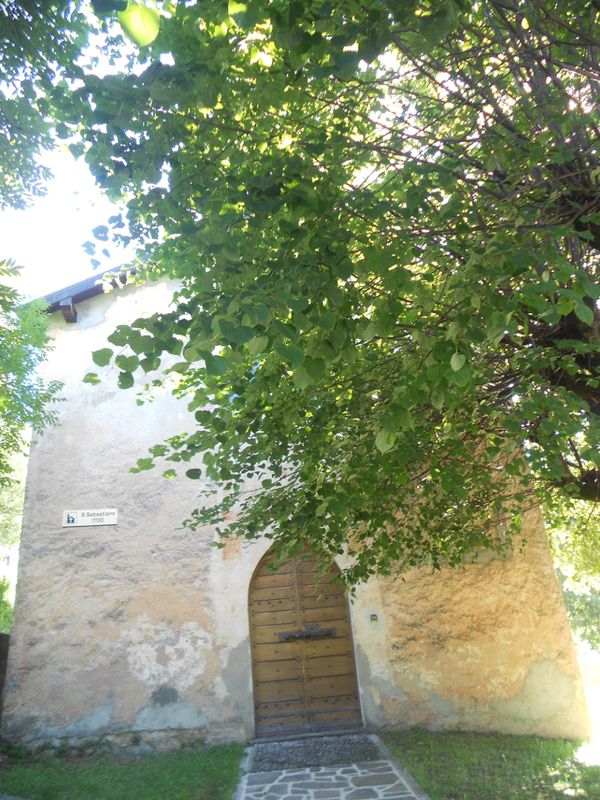 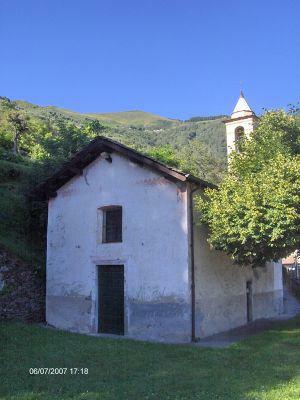 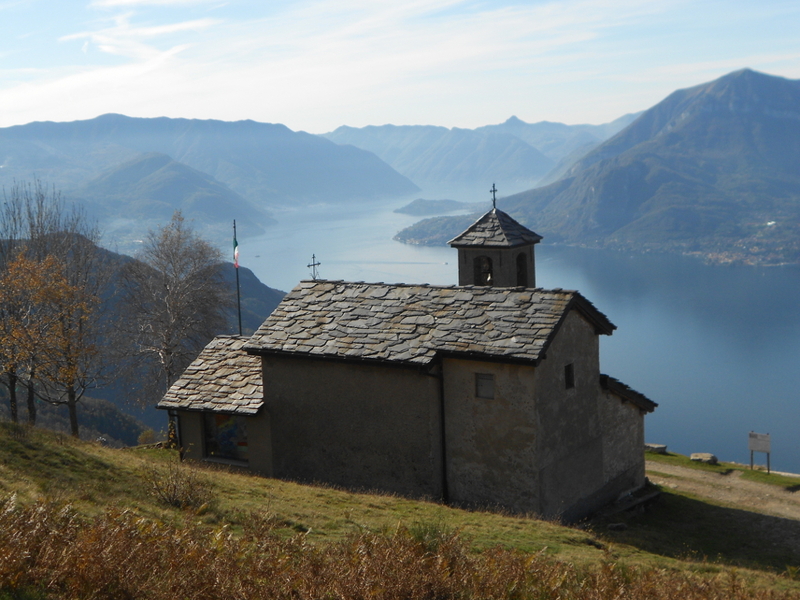 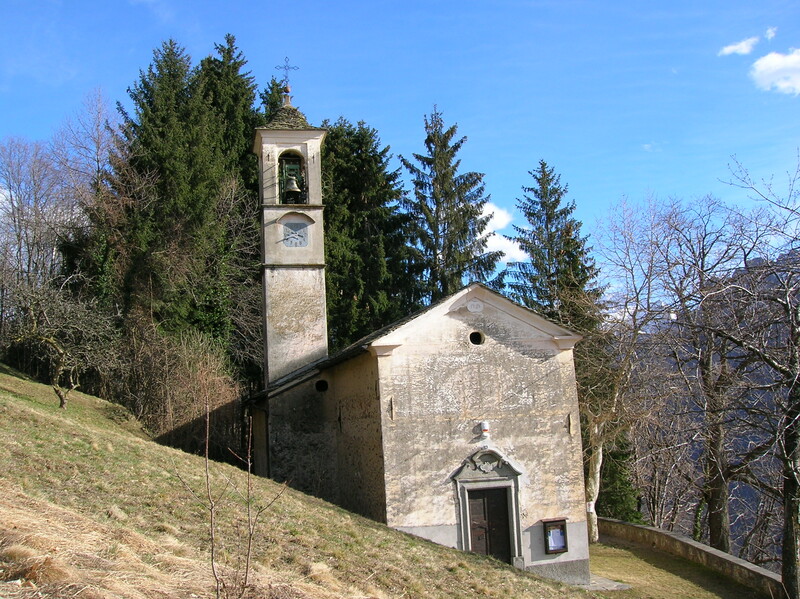 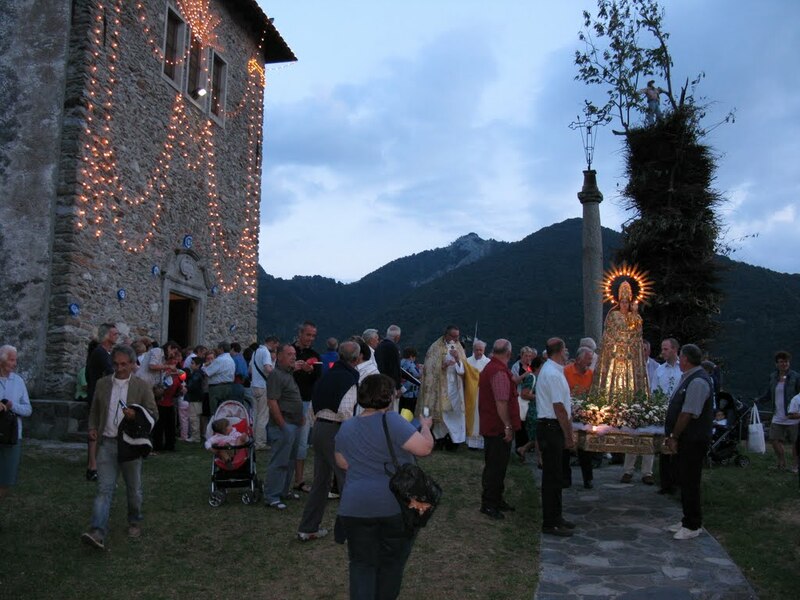 The Churches are in the middle of the narrow alleys of the villages or in suggestive position overlooking Lake Como. 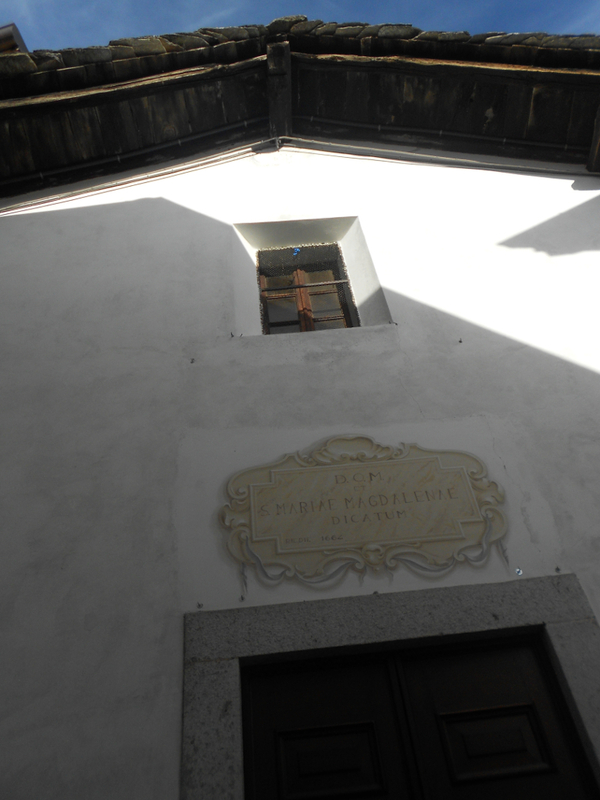 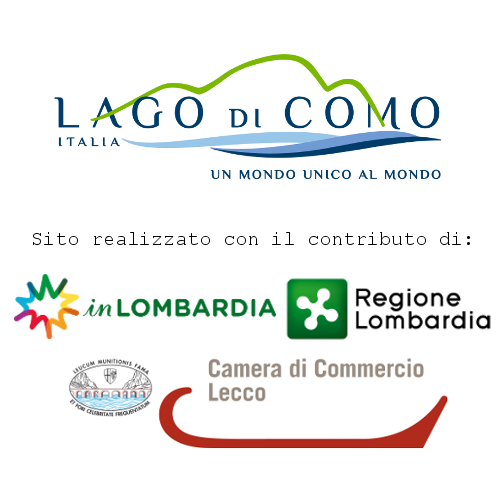 Photo by Paola Massari, Alessandra Maffei, Camillo Vitali. 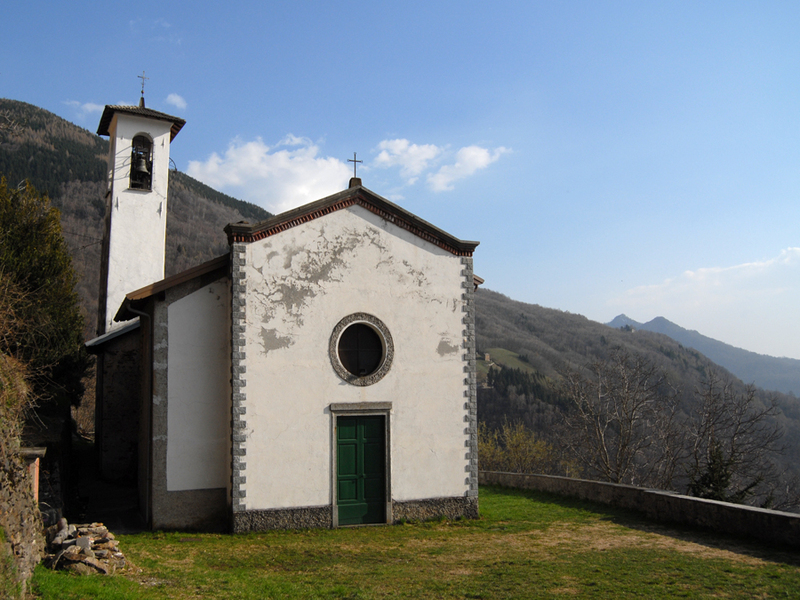 There are 13 Churches in the village of Vendrogno: if you are interested in discovering the beautiful Churches, the itinerary starts in the centre of the village and continues along the hamlets. 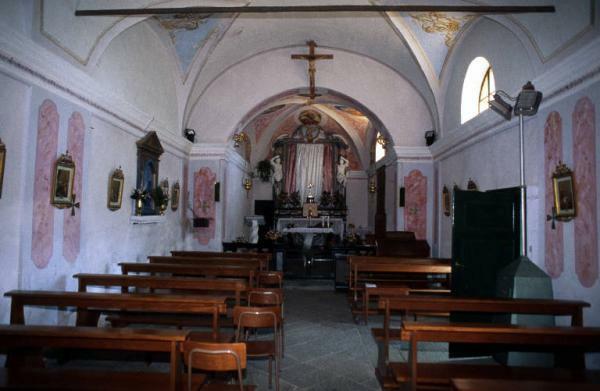 It is possible to admire Romans Churches, of the ‘400 and ‘500, or Baroque Churches or Churches with a recent history.